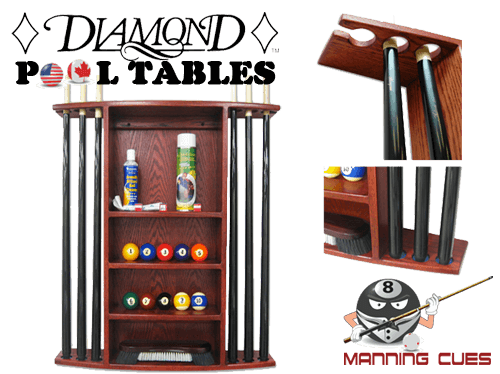 This Ball & Cue Rack from Diamond constructed of Solid Oak is available for custom order in 18 Stains to match your table and room decor. 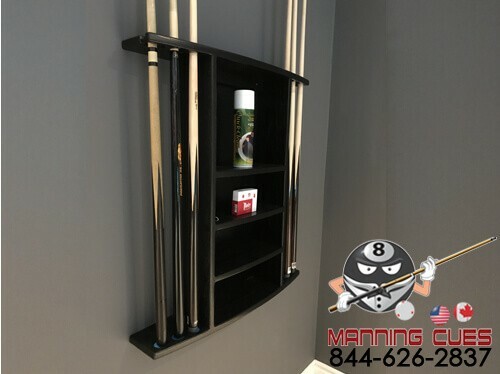 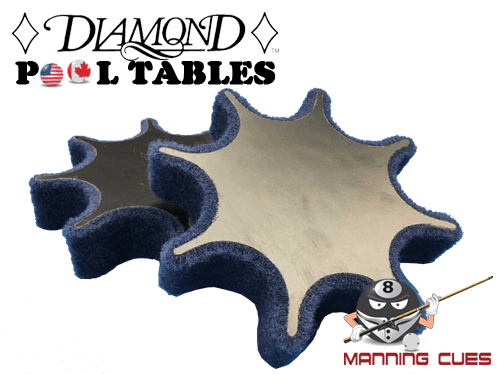 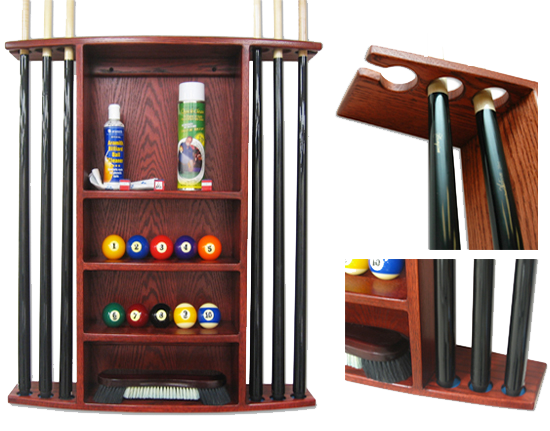 The standard Diamond Rack with Shelves will hold 6 cues and is also available without selves holding 10 cues. 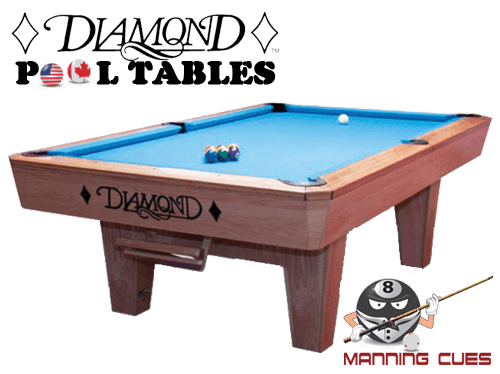 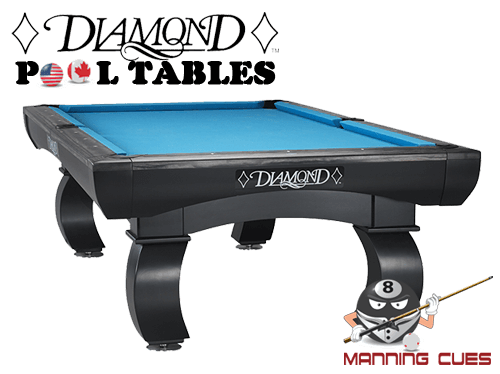 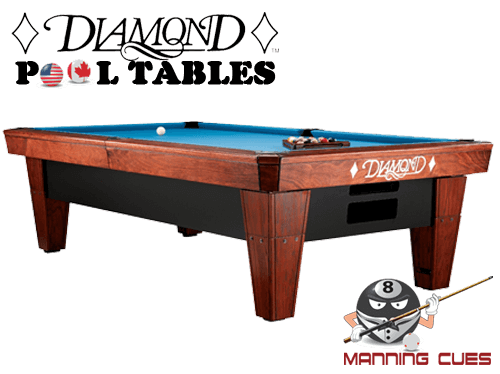 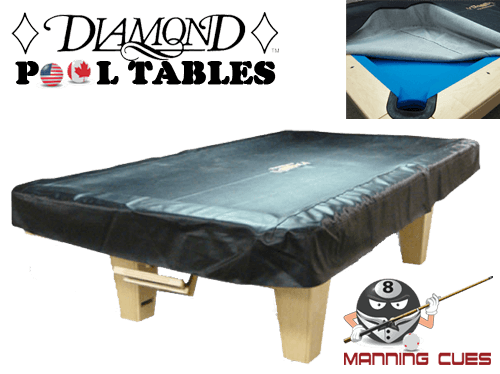 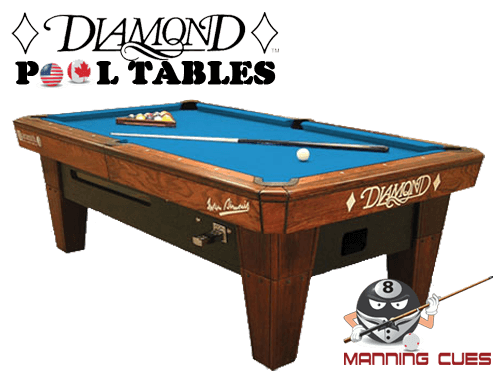 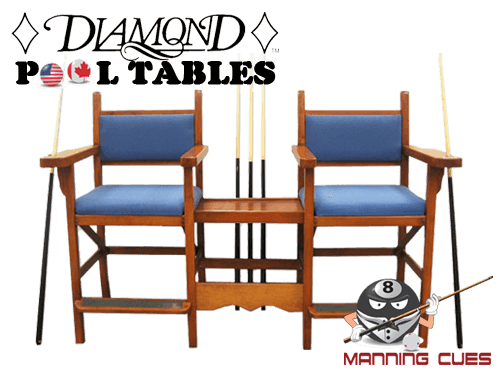 Height - 31” Width – 29” Depth 6"
This Ball & Cue Rack from Diamond constructed of Solid Oak is available for custom order in 18 Stains to match your table and room decor. 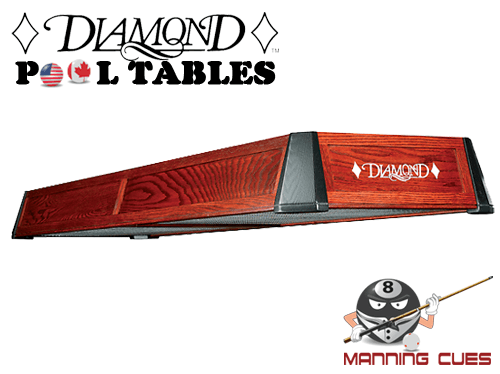 The standard Diamond Rack with Shelves will hold 6 cues and is also available without selves holding 10 cues. 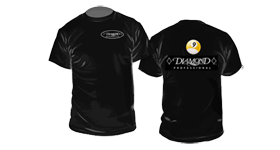 Stain Options are shown above in the detailed picture. 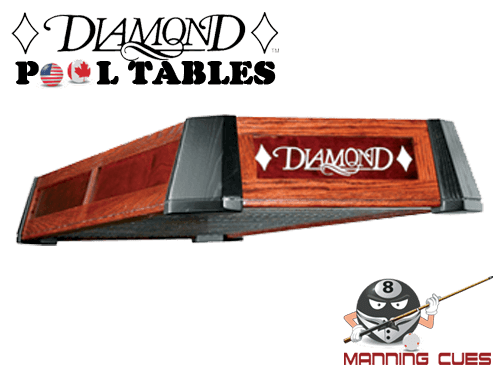 This item will be built and stained as per your selections when ordered. 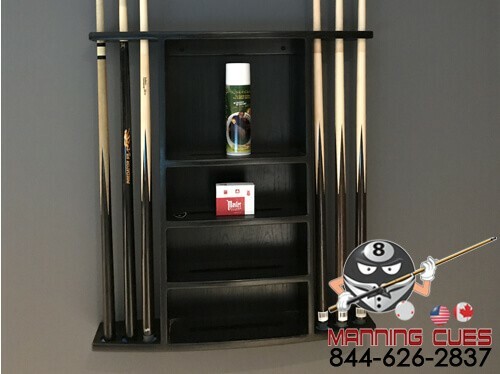 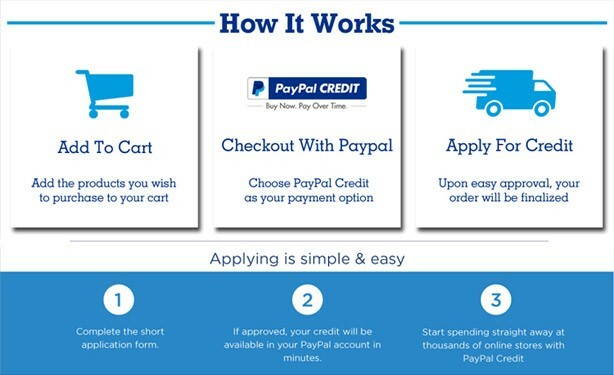 Please allow 4-6 weeks for your rack to be completed and shipped.